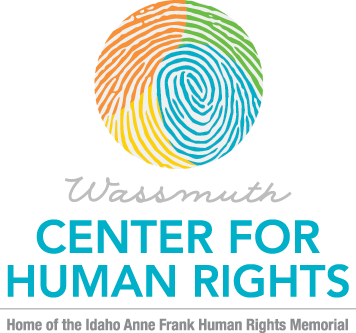 The Wassmuth Center for Human Rights is 100% dependent on donations. Your support helps to continue the valuable work being done in classrooms and communities throughout the state. A live auction of five one-of-kind items (original art pieces, vacation and/or event) packages (each valued at $1,000 or more).